The former chief operating officer of Cleveland-based MetroHealth System was sentenced to more than 15 years in prison for his role in a conspiracy to defraud the health system through a series of bribes and kickbacks, according to the Department of Justice. 1. The sentencing came after former COO Edward Hills, DDS, and three co-defendants — all dentists at MetroHealth — were found guilty of criminal charges in July 2018. The four men were indicted for the crimes in October 2016. 2. According to court documents presented by the Justice Department during the trial, Dr. Hills and two of his co-defendants engaged in a racketeering conspiracy from 2008 through 2016 that involved a series of bribes, witness tampering and other crimes. 3. Federal prosecutors alleged Dr. Hills solicited cash, checks and expensive gifts from the two co-defendants beginning in 2009, and in return took actions on their behalf allowing them to operate their individual private dental clinics during regular business hours while receiving full-time salaries from MetroHealth. 4. Dr. Hills, who also served as interim president and CEO of MetroHealth from December 2012 through July 2013, allowed the co-defendants to hire MetroHealth dental residents to work at their private clinics during regular business hours and did not require them to pay wages or salaries to residents. He allowed the three individuals and others to solicit bribes from prospective dental school residents, which amounted to at least $75,000 between 2008 and 2014. 5. Dr. Hills’ co-defendants are scheduled to be sentenced later this month. 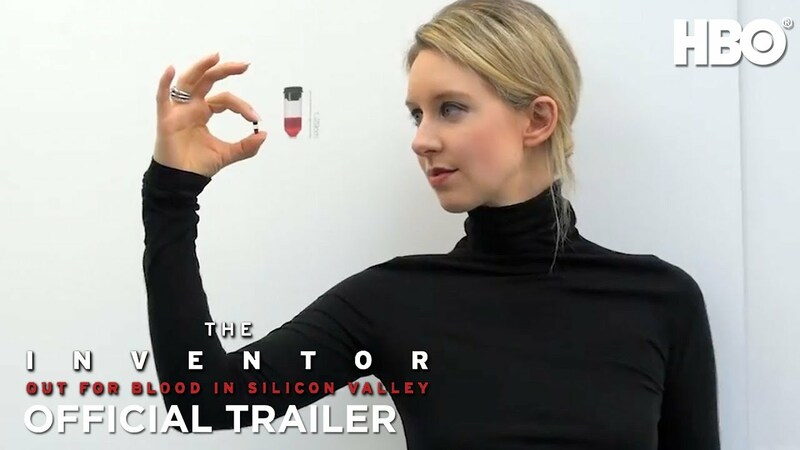 Federal prosecutors are calling it one of the largest healthcare fraud schemes they’ve ever investigated. “The breadth of this nationwide conspiracy should be frightening to all who rely on some form of healthcare,” said Don Fort, Chief of Criminal Investigations at the Internal Revenue Service, one of six federal agencies involved in the probe. “The conspiracy described in this indictment was not perpetrated by one individual. Rather, it details broad corruption, massive amounts of greed, and systemic flaws in our healthcare system that were exploited by the defendants,” Fort said. Court documents allege that some of the defendants lured patients for the scheme by using an international call center that advertised to Medicare beneficiaries and “up-sold” the beneficiaries to get them to accept numerous “free or low-cost” DME braces, regardless of medical necessity. The former top Detroit Medical Center cardiologist is suing the health system, arguing he was forced out of his job for complaining about alleged fraud at the health system, including unnecessary surgeries billed to Medicare and Medicaid. The wrongful discharge and retaliation lawsuit was filed in Detroit U.S. District Court by Dr. Ted Schreiber, who was recruited by the DMC in 2004 and developed a trademarked process to speed life-saving treatment for heart attack patients. He also was the founding president of the new DMC Heart Hospital that opened with fanfare in 2014. Heart Hospital shares facilities with Harper University Hospital that is poised to be terminated from the federal Medicare program in less than two weeks after failing inspections in October and December. Since Harper and Heart Hospital are considered a single facility by the Centers for Medicare Medicaid Services, both would be barred from the federal health insurance program for the elderly and disabled if Harper fails to pass an unannounced inspection by the April 15 deadline. Michigan prohibits hospitals barred from receiving Medicare funding from participating in Medicaid, the health insurance program for mostly low-income people that is jointly funded by the state and federal governments. The two programs combined pay for 85 percent of Harper’s inpatient hospital stays, according to Allan Baumgarten, a Minneapolis-based hospital analyst. The inspections in October and December were prompted by complaints from Schreiber and three other health system cardiologists who said they were forced from their leadership roles in retaliation for complaining about quality of care issues at the DMC. 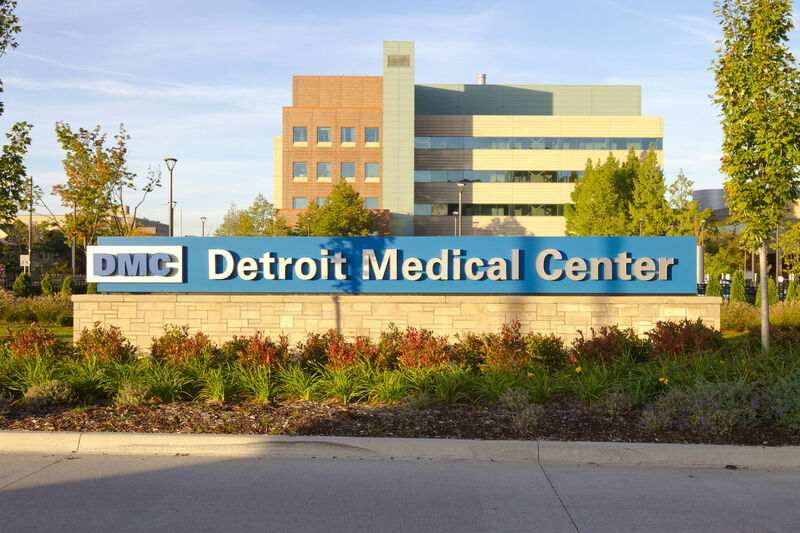 Cardiologists Dr. Mahir Elder and Dr. Amir Kaki filed a similar lawsuit last week in Detroit federal court, saying they were forced from leadership posts for complaining to leaders of the DMC about unnecessary surgeries, dirty surgical instruments and other problems. In his lawsuit, Schreiber said he brought concerns about physician competency and unnecessary and/or dangerous procedures to DMC peer review meetings in a bid to ensure that they were investigated. But his concerns were ignored by DMC and its for-profit owner, Tenet Healthcare of Dallas, according to Schreiber’s lawsuit. The DMC continues to argue that Schreiber and the other cardiologists violated the company’s conduct code. The health system’s top priority is delivering “safe, high quality care to the people of Detroit,” said spokeswoman Tonita Cheatham. “We have a culture of integrity, which means we don’t look the other way, we don’t condone inappropriate behavior of any kind, and we don’t compromise on our priorities,” Cheatham said in a statement. In the lawsuit, Schreiber indicated he also complained to Tenet and DMC leaders that some cardiologists were away from the hospital during times they were required to be on-site as members of Cardio Team One’s 24-hour on-call team. He also said he raised concerns about staffing cuts that resulted in poor nursing care for cardiac patients. Tenet Healthcare signed a three-year “corporate integrity agreement” as part of a $513 million settlement with the U.S. Department of Justice over allegations of a kick-back scheme involving involving four Tenet hospital subsidiaries in the South, according to Schreiber’s suit. The agreement required Tenet and all of its hospitals to self-report all complaints to the federal Justice Department. “Senior management, including these Defendants, failed to do so and blatantly allowed legal violations to occur in order to generate more income by cutting medically necessary support and allowing unnecessary medical procedures, among other things,” the former cardiologist executive said in his lawsuit. Schreiber referred a request for comment on the lawsuit to his attorney, David Ottenwess of Detroit. A Florida man is capitalizing on the Trump administration’s sudden legal reversal in an attempt to get off the hook for accusations of Medicare fraud. But Esformes’s lawyers now argue the charges should be dismissed because of the Justice Department’s new position on the Affordable Care Act. ThinkProgress’ Ian Millhiser was the first to flag this creative argument. How it works: Some of the specific charges against Esformes stem from parts of the Affordable Care Act. They are, his lawyers say, among the specific sections of law that Judge Reed O’Connor invalidated when he threw out the entire ACA. Esformes’s lawyers acknowledge that those statutes are still on the books. But the Justice Department has said it agrees with all of the O’Connor’s decision — which means it has said that “the very statutes it is seeking to enforce in this trial are unenforceable,” his brief argues. The government shouldn’t be able to prosecute Esformes using legal authorities that it’s simultaneously saying are invalid, the lawyers argue. My thought bubble: This seems like the kind of thing a good prosecutor will probably find a way to wriggle out of. It also seems like the kind of thing career lawyers at DOJ would have caught, if they had been allowed to shape DOJ’s position in the ACA case. The former president and CEO of Our Lady of The Lake Foundation, the fundraising arm that supports Baton Rouge, La.-based Our Lady of the Lake Regional Medical Center, stole more than $810,000 of donations, according to an independent auditor’s report cited by The Advocate. The hospital hired Deloitte Touche Tohmatsu to review documentation that led to Mr. Funes’ firing.